When it comes to buying or selling a home, building inspections are an absolute must. 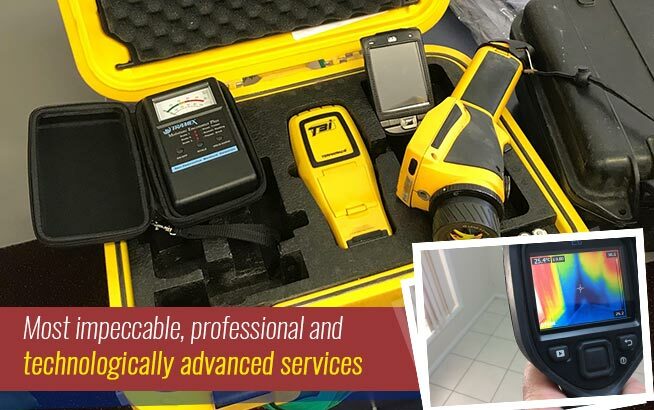 The vast majority of people choose to work with professional building and pest inspection companies for a variety of reasons. 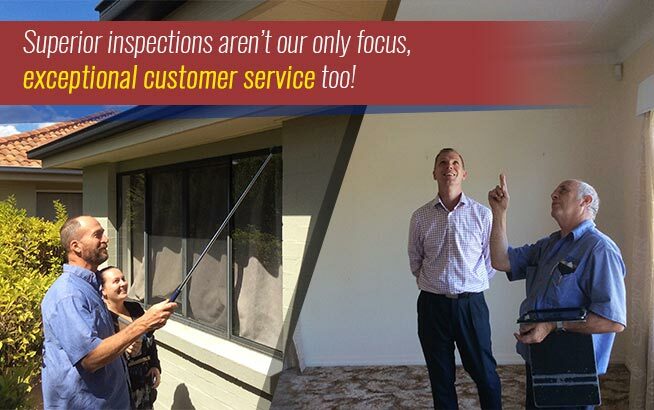 Property transactions aren’t the only occasions in which Brisbane building inspectors can come in handy, though. Read on below to learn more about the key benefits of hiring on the professionals. Sure, the person who’s selling you that amazing home promises that it’s all up to par – but how can you really be sure? The last thing that you need is to sign the contract, move in, then discover that the home is infested with termites or has major structural issues. Unpleasant surprises can put a major damper on the fun of moving into a new place; for peace of mind, the best thing to do is to bring in professional pest and building inspectors. Savvy homeowners know the importance of having regular pest inspections. Here in Australia, damages from termites and other indigenous pests can wreak havoc on a home. There are precautions that you can take to keep those pests at bay, but there’s no surefire way to keep them out. 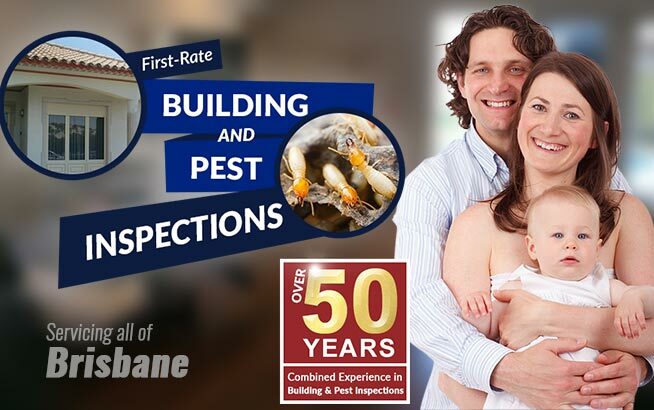 The safest thing to do is to have your home inspected on a regular basis for signs of pests. When such issues are caught early enough, damages will be minimal – and so will your out-of-pocket expense. 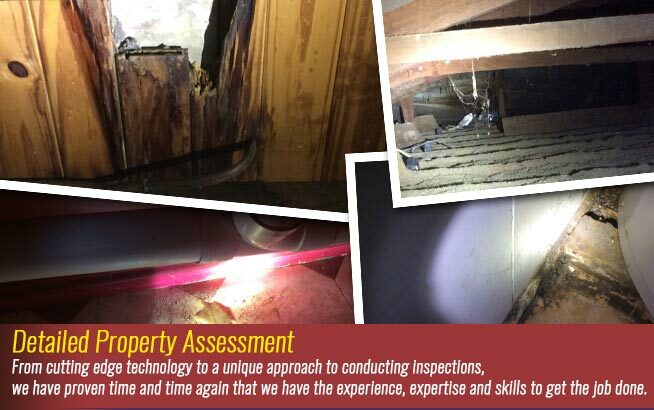 It’s always in your best interest to have your home inspected before putting it on the market. Otherwise, you could get all the way through most of the conveyancing process, approach settlement – then have the other party back out because of a failed inspection. Knowing what you’re selling is critical. If a problem is uncovered during a building and pest inspection, you can take care of it to make your home more marketable. You’ll also be able to protect yourself against claims of pests or damages by prospective buyers. After moving into a new home, you can use the report that was generated during your building inspection to create plans for future renovation projects. 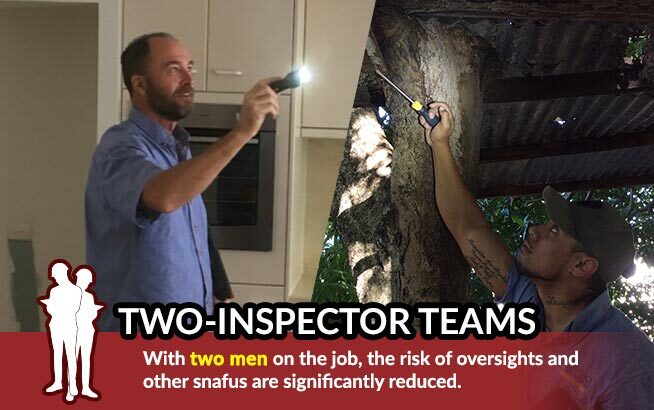 Building inspectors will be able to give you detailed explanations about potential problems, and about areas where your home could use some improvement. Having professional guidance about how to proceed with home improvement projects is always nice. By taking care of important projects first, you’ll be able to move on to more exciting ones later. In the end, your home will be structurally sound and incredibly attractive.